The Stepping Stones project goes live this spring after being kick-started by a cash boost of almost £250,000 from the Big Lottery Fund. It will provide high quality volunteering opportunities to help set 30 people a year until 2021 on the road to permanent employment.  The scheme is being masterminded by Abergele based Creating Enterprise, a venture set up by the Cartrefi Conwy housing association to benefit its tenants which has already created 40 jobs and founded a unique Employment Academy. Stepping Stones, which in itself will mean three new jobs to help run it, will give all eligible Cartrefi Conwy tenants the chance to hone their work skills as volunteers before having the option to join the academy on a 12-month paid contract when they will get training, support and mentoring equipping them for permanent work. One of the academy’s early success stories is young Rhos on Sea man Owain Jones who has just plugged into a promising new career with a major electrical retailer. Sharon Jones, the Business and Partnership Director of Creating Enterprise, said: “We’re delighted to have been awarded £245,295 from the Big Lottery Fund for this four-year project which is unique in North Wales for the way it will operate. “The project aims to support social housing tenants into volunteering and employment within their own communities in order to reduce isolation. “Tenants will be able to take the first step towards employment through volunteering with the Employment Academy in a work stream suitable to their needs, which could be anything from administration and community involvement to communications. “There will be volunteering opportunities with both Creating Enterprise and Cartrefi Conwy which can be for periods from half a day to three or four days a week. “Whilst volunteering they will gain both practical and employability skills. Once they feel ready to take the next step they will be given the opportunity to move on to paid employment through the Employment Academy for up to one year when a vacancy becomes available.